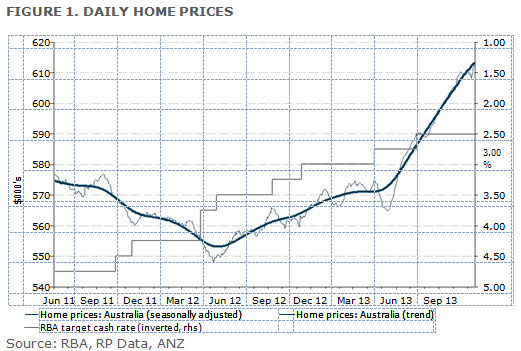 • Trend home prices continued to rise in all reported capital cities in the past week, except Melbourne where prices were broadly unchanged. Sydney trend home price growth continued to lead the charge, to be up 1.7% m/m, followed by Perth (+1.1% m/m) and Adelaide (+0.9% m/m). 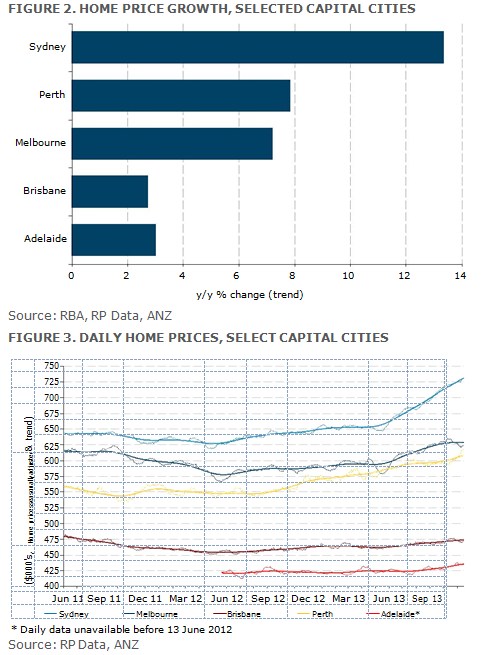 More modest gains were recorded in Brisbane (+0.3% m/m) and Melbourne (+0.1% m/m). 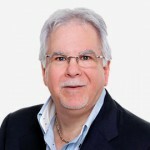 • Higher auction clearance rates were posted in all major capital cities except Melbourne and Canberra in the past week. Sydney’s auction market continued to post the highest clearance rate (76%) while Melbourne’s clearance rate was 64%. Of the other capital cities, Adelaide cleared 61% of auctions (on 118 reported auctions), followed by Canberra (44%, 78 auctions), Brisbane (42%, 237 auctions) and Perth (41%, 77 auctions). • The number of auction sales eased only slightly in the week with the trend number of cleared auctions continuing to reach record highs. 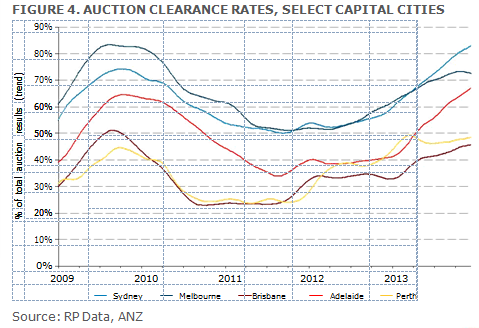 In trend terms, Sydney is clearing almost 45% more auctions compared to the previous peak in 2010.